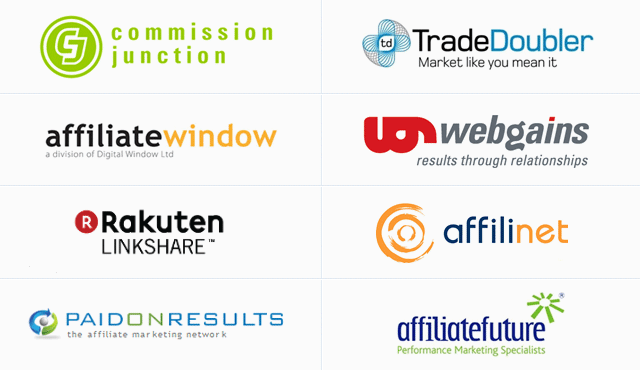 The first step is choosing the affiliate network you want to be a partner with. There are countless programs and networks out there, both free and paid. Even though I'm personally a member of multiple networks, I make the majority of my commissions from the free programs and recommend you don't' waste your money joining paid networks. There are tons of programs out there, but my criteria when selecting a program to join is to first look at the products I currently recommend by creating a master niche selection list. Inside the course I show you which two networks I started with and why they are the only ones you need to join when you start out. Even though these results are not typical, I've made $43,756.46 last year with just one of my networks that i'm a part of. With your membership to Earnest Affiliate you will get access to behind the scenes inside my dashboard where I show you exactly which products I was promoting, how much I earned from each and how you can choose the perfect niche to replicate my success.